Whe n parents are looking for nurseries for their child/children in Leicester they have a hard decision to make as there are so many to choose from but an area they may then look at to help them make that decision is whether or not the particular nursery that they are thinking about has outdoor facilities that their child/children will be able to make use of. Physical exercise, space and fresh air are very important and it’s for this reason that we have a good outdoor area at our nursery, Little Poppets. 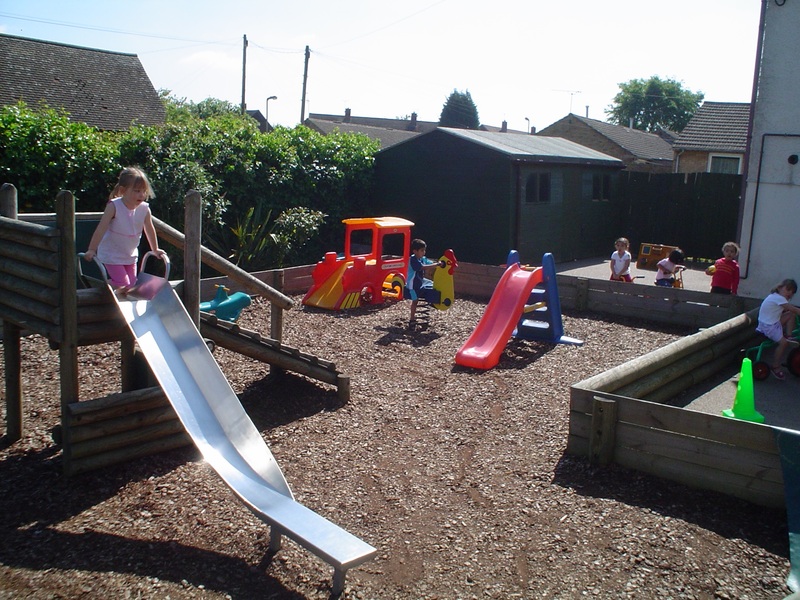 This area is large with play equipment that the children can use which helps with their development. We have fantastic gardens also on our premises. We encourage the children in our care to learn both indoors and out, making it as fun as possible for them. Children are well cared for, encouraged and helped by the staff at our nursery in Leicester to achieve their full potential. By the time they leave to go to school they are ready socially, physically, emotionally, educationally and intelligently. There are nurseries all over Leicester some with outdoor facilities and others without or some with larger outdoor areas than others. When considering which is best for your child it is good to visit some to get a feel for what it is like and then you can make your choice. Another area we feel is important alongside having outdoor facilities is the meals that we provide your child/children with, we take this seriously. We have put our menus together with the help of a dietician to ensure that they are nutritious. These meals are freshly prepared and menus are rotated on a 5 weekly basis. So, if you are looking for nurseries in Leicester with outdoor facilities you should call us up and arrange a visit at our nursery, the number to call is 0116 243 4209.